Security is a major concern for financial organizations due to the volume of sensitive personal data flowing in and out on a daily basis. Increased digitization should not compromise the security of data and documents. 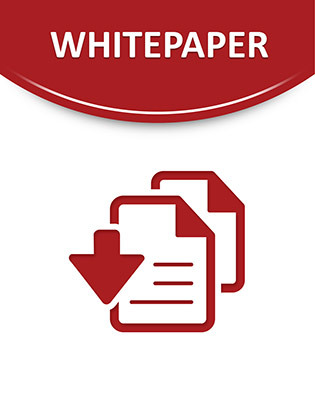 It is essential for financial organizations to evaluate their print security. In this article, learn more about why security matters in the managed print services market, especially in the financial sector.